When I was invited by Andreas Heigl to participate on 24 days in December, I was quite unsure about what exactly I would be writing on my post. Not that I don’t have thoughts about community; I actually find myself thinking about community all the time. It is literally part of my daily job. The challenge to me was writing anything that wasn’t said before, multiple times, even by myself. How not to repeat over and over the same discourse, of how awesome and how empowering the PHP community is, or how grateful I am for being part of it? Mind you, this is all very true, but it’s becoming a cliche. What else could I say about community? The second definition feels right on point for describing any tech community. However, when talking specifically about the PHP community, there’s something else that leverages this fellowship feeling to a point where we can genuinely feel we are part of a big, distributed family. The element I’m talking about is actually a pain point for all of us: we are a rather marginalized community. Often underestimated and even disrespected as professionals, PHP developers have to exercise empathy in a daily basis – it’s an insane amount of crap and hate that we have to deal with, just because we do PHP. Most of us already learned that there’s no such thing as better programming language, but instead, a better tool depending on the job. We know that a programming language can definitely evolve with time, and that this is only possible with the help of a strong community around it. Some people call this “thick skin”. I call this wisdom. 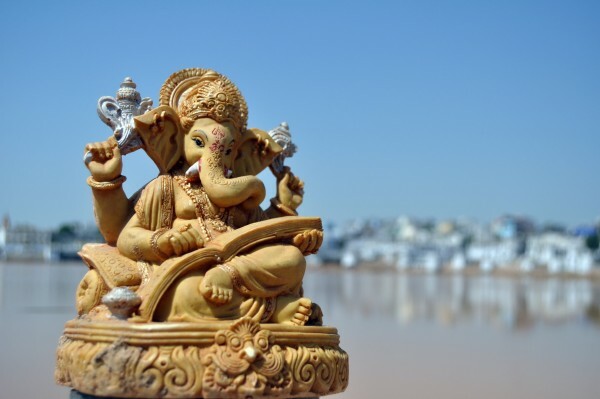 It’s no coincidence that our mascot is an elephant: sometimes even revered as deities, elephants symbolize wisdom and strength in many cultures. More than once I saw the PHP community get together to help one of its members in need; more than once I witnessed this wisdom and this strength shining through and beyond the boundaries of our community. And more than anything, it requires strength and wisdom to reinvent itself so gracefully as PHP has been doing in its 20 years. Wise elephpants out there, I wish you a fantastic new year. May 2016 bring us more love and respect, and a good adoption rate for PHP 7 🙂 No matter what are your beliefs, the end of a year is always a meaningful checkpoint to think about what you accomplished so far and what you can do better in the year that’s to come. Happy Holidays!